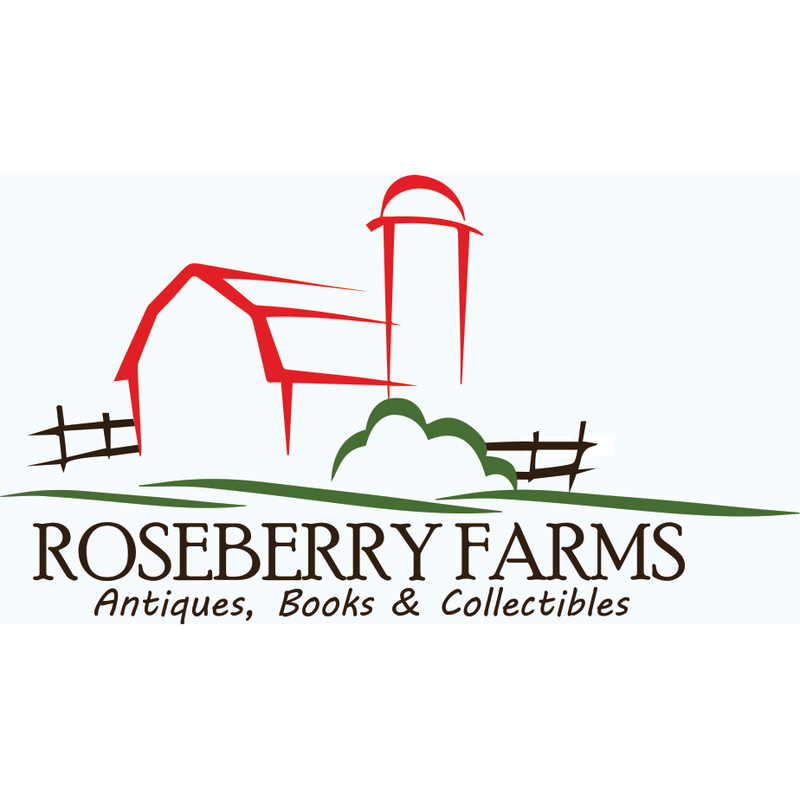 Over 20 years experience in antiques, vintage linens and farm/construction toy collectibles and are always on-site to answer our customer&apos;s questions. Step into an 1856 "Old Distillery" located in downtown Columbia, IL and shop the most diverse selection of antiques, linens, used books, farm & construction toys, farm house decor and seasonal gifts in the St. Louis metro area. Enjoy the restored setting of a late 1800 warehouse including period realistic light fixtures with Edison lightbulbs while enjoying free coffee and wi-fi.